All your favorite old school cartoons are now available as part of the VRV streaming platform, which launched a new Boomerang channel today. 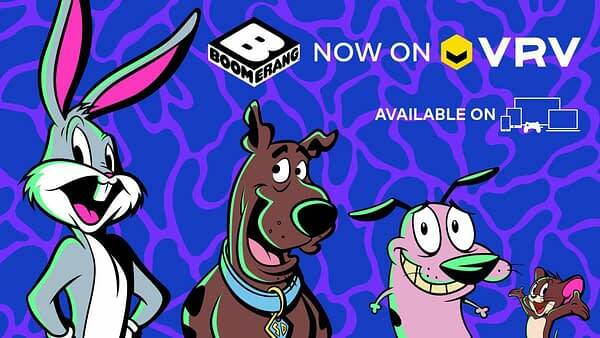 Boomerang launched its own streaming service in 2017, so the availability of the cartoons is not necessarily new, nor is the price, which remains $4.99 for a monthly subscription to just the Boomerang VRV channel. 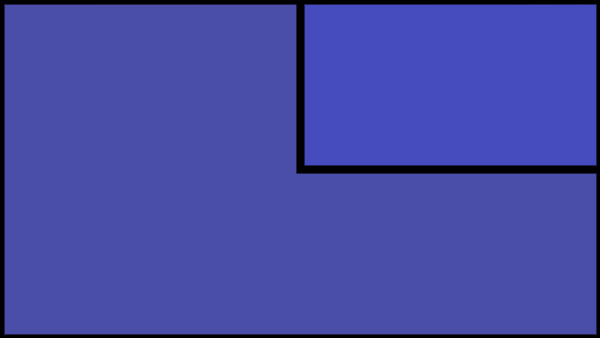 The real value is in the VRV premium subscription, which grants access to not only Boomerang, but also the Crunchyroll anime channel, the NickSplat classic Nickelodeon channel, and others for $9.99 a month. Unfortunately, Funimation is no longer a part of VRV’s offerings, but hey, you win some, you lose some. With the addition of Boomerang, VRV subscribers can now watch classic episodes of The Flintstones, Scooby Doo, Looney Tunes, Yogi Bear, Tom and Jerry, and more cartoons, mostly from the Warner Bros stable (but minus the ones they license to other services, like the DC Comics cartoons). Also available are newer iterations of the classic cartoons, like the highly underrated Looney Tunes Show from a few years back, or those WWE cartoon crossover movies. To see what Boomerang on VRV has to offer, head over there and check it out. You can also sign up for a free trial. VRV has apps for pretty much every streaming device, including X-Box One and PS4, and also works in web browsers. However, it is not available outside the United States (unless you use a VPN, but you didn’t hear that from us).